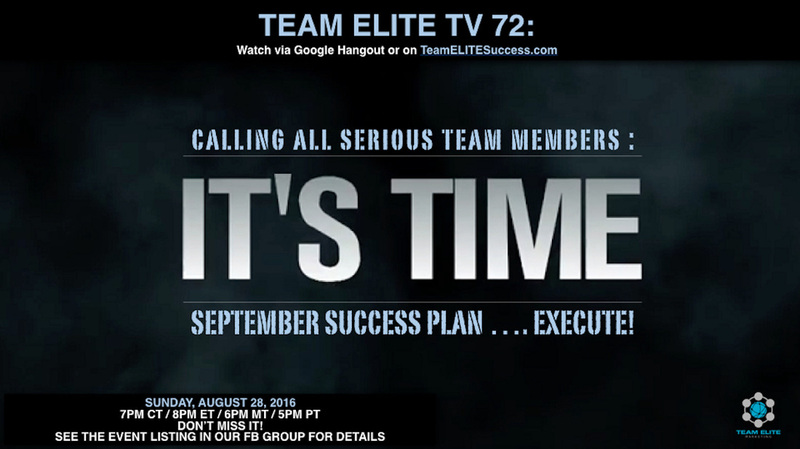 IT'S TIME TO KICK OFF OUR SEPTEMBER SUCCESS PLAN! Over the past few weeks, we've been teaching the plan and getting ready. IT'S TIME TO EXECUTE THE PLAN!